I offer a range of personal development and training services within my practice for organisations, universities & schools. My workshops support team work, soft skills and enhanced performance. Please click on the links in the drop down menu, or at the bottom of the page, to find out more. “Dear Graham. I hope you don’t mind me saying hello. I was one of your ‘New Deal’ students. I had a rough time before the job centre got me the New Deal placement working for the council. I hated your sessions back then. I didn’t realise, or value, the importance of your sessions at the time. They geared me up for the world of work. Shortly after the course I got a job with the University, they paid my college and University fees. I am now waiting to be enrolled on my masters. I’ve always wanted to say thank you.” Christine. “People come into our lives at different times, you have come into ours and it has been an interesting journey. We have started to take our lives back for ourselves, becoming the women we were meant to be. Thank you for your support, guidance & respect….thank you for being our coach! !” Love, D & J. 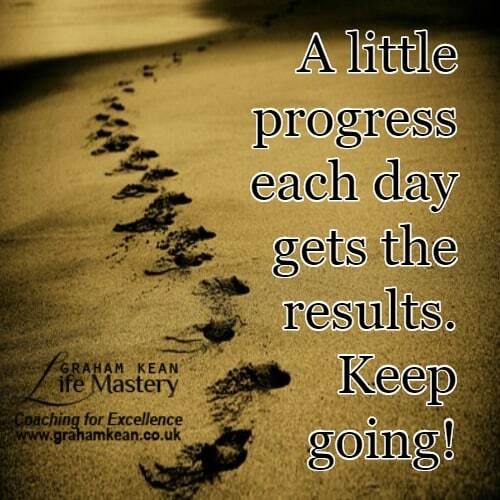 “I have just completed my 2 day coaching training with Graham this weekend. I am quite set in my ways and having been a police trainer for 4 years, so I am used to a completely ‘technological’ style of training, that doesn’t really involve any exploration of you as a person, nor look at the emotional elements. I was extremely cynical of this type of training. I loved it….I have never experienced anything quite like it. Graham was not only one of the most knowledgeable trainers I have encountered, but also one of the most interesting – he answered every single one of my questions with so much detail and confidence. Considering I left Graham at 18.15 yesterday – I am shocked and impressed with the amount of impact he has had on me.